I was glad for a chance to present at the Workshop of the Association of Environmental Authorities of NJ (AEANJ). There were great questions from the audience. Thank you to attendees, Leon McBride for the invitation, Peggy Gallos, Karen Burris, and to my colleague Lucy Valle for videotaping. This was my first time presenting at the new NJ CTO Study Council event, and it was a wonderful experience. We did a Virtual Desktop demo which worked flawlessly. Thank you to attendees and my speaking partners Dr. Richard O’Malley, Ralph Barca, Stan Bednarz, Dan Riordan, and to my colleagues Jeff Jackson and Ian Erikson for help with the presentation. VMware announces VSAN to be released around March 10th. 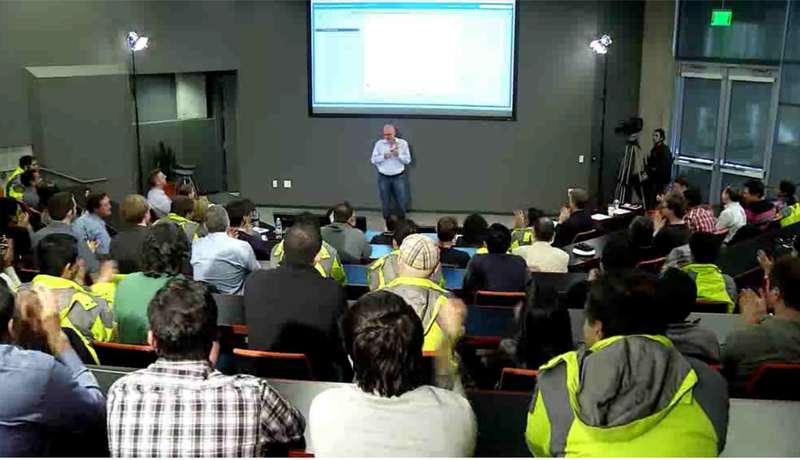 Ben Fathi, the CTO of VMware announced the Virtual Storage Area Network (VSAN) feature in vSphere ESX on March 6, 2014. VSAN is a storage technology that pools all local disks on multiple servers into one large distributed volume. Caching is done via an SSD drive. Unfortunately, licensing and pricing details get released at VSAN General Availability around March 10th. Up to 2 million IOPS. 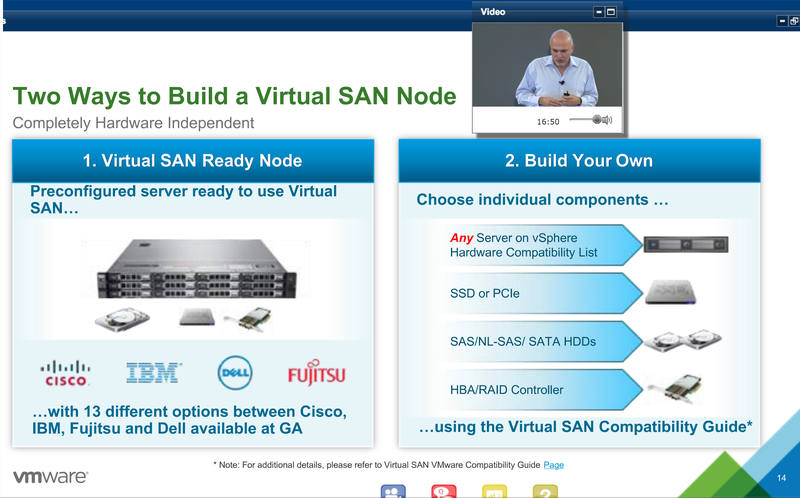 13 VSAN Ready Node configurations at launch using Cisco, IBM, Fujitsu or Dell servers. At least 1 SSD drive. Up to 7 mechanical drives. Cannot use all SSDs or SAN storage. SSD must be at least 10% of space. Need ESXi 5.5 Update 1. EMC’s ScaleIO — can build distributed storage on any OS out there (Windows, Linux plus VMware) and more nodes (per Duncan Epping). Nutanix — server, storage, VMware in a customized box. Simplivity — same concept as Nutanix. Pivot3 — same concept as Nutanix. Virtual Storage Appliance (VSA) solutions (VMware own VSA, Atlantis, HP Lefthand VSA, etc.). 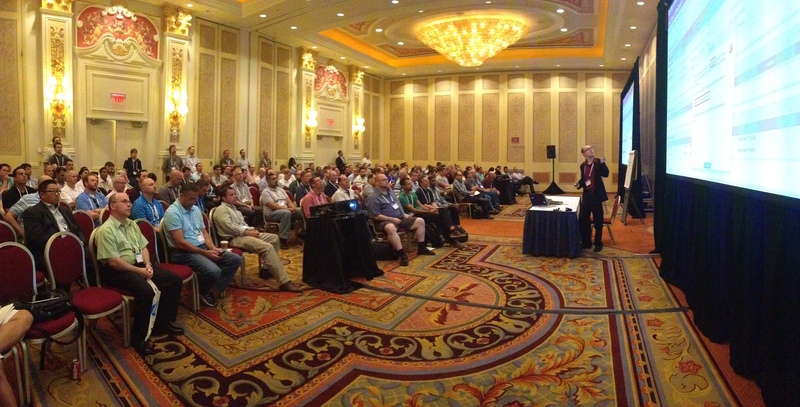 There is a lot of interest in VSAN. The beta had more than 10,000 people sign up. Some VMware partners around the country are preparing solutions already, ready to sell to eager customers. However, everything depends on how it’s licensed and priced. The price has to be lower than traditional storage and even VSA solutions (except maybe VMware’s VSA). Only then it will make sense for the smaller customer. Otherwise, especially for lower end Virtual Desktop Infrastructure (VDI), the VSAN is perfect — easy to set up (one checkbox), minimum of only 3 servers, provides enough IOPS with SSD caching. We are planning to use it for VDI.